This battle lasted 2 days, British was under the command of General William Howe, and Americans were under the command of Colonel William Prescott. Prescott said "Don't fire until you see the whites of their eyes to conserve ammo. Small battle in Trenton, New jersey. 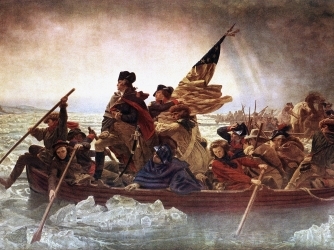 Washington crossed Delaware on Christmas Day and performed a surprise attack on the British. 56 people signed the Declaration of Independence, but John Handcock signed in July 1776. 2nd Quarting Act, allowed governors to move soldiers to other houses, made along with the Intolerable acts. 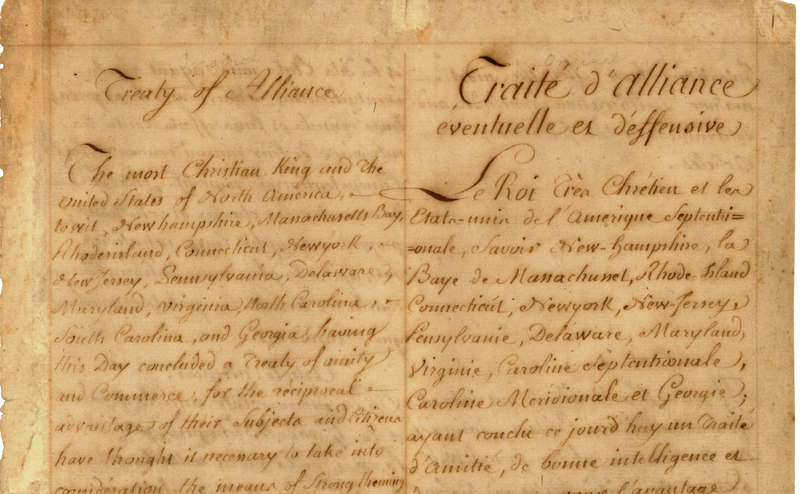 United states and France had the treaty of Amity, treaty of Commerce and Alliance. Corwallis surrenders to Washington after being surrounded at Yorktown.